Our Project Managers are experts at developing ideas and helping you through the project process. Set up a complimentary consultation with one of our Project Managers to explore design options or review existing plans, as well as discuss budget goals. We offer both full custom and semi-custom products with a wide range of options and price points to achieve your dreams. Before your visit, you can check out our gallery for ideas or click the see Houzz reviews link at the bottom of the page to see whole projects and reviews from clients and trade partners. Also, take a look at our blog for articles and tips on styles, finishes, construction quality and other resources. 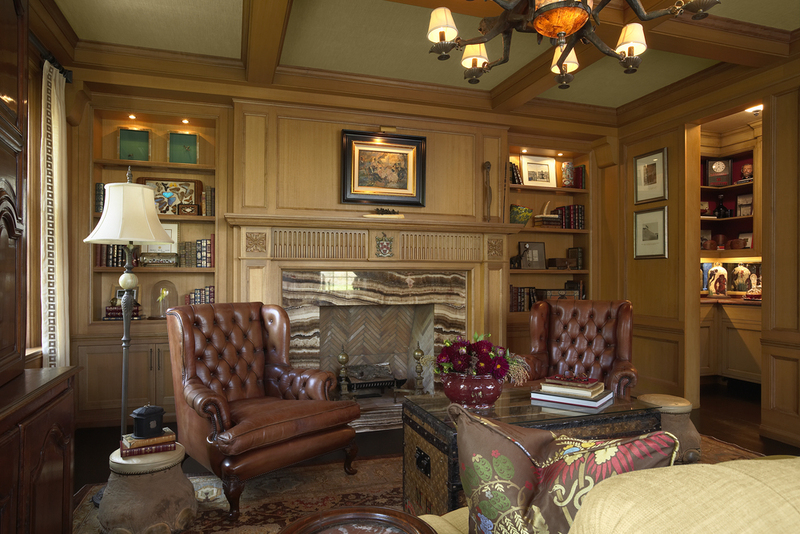 A cabinetry project requires specialized knowledge and clear responsive communication. We handcraft not only your cabinets, but the process of translating your desires to the finished product. We utilize an online project management system that gives you instant access to your project information and brings convenience and clarity to the process. You can ask questions, view drawings, photos and specs, and make approvals all at a touch on your smartphone, tablet or computer. STEVEN Cabinets has been engineering and building custom projects for 50 years. Our engineers make detailed space layouts ensuring that the cabinet design functions superbly while at the same time achieving the aesthetic you desire. This includes specifying hardware, moldings, finishes, appliance installations, designing special details, and much more. Our custom products are manufactured in our Minneapolis shop to your exact specifications. Finishing and installation is completed by our own experienced staff allowing us to maintain strict quality control and schedule expectations. Your cabinets will look and function beautifully for years to come! When your project is complete, sit back and enjoy the style and quality of your new cabinets and the accolades of friends and family. Your plans are kept on file in case you need service on something, even decades down the road. We've had the privilege of serving our clients for more than 50 years and look forward to providing you with a Handcrafted Experience.